Plastic baggies seem to be a kitchen essential but they are flimsy, not easily reusable and plastic. There are also 20 million plastic baggies thrown away PER DAY. We’ve been using these reusable, food safe bags to replace our Ziploc addiction. I keep 6-8 on hand to use for snacks on the go and to pack in my kid’s waste-free lunches. 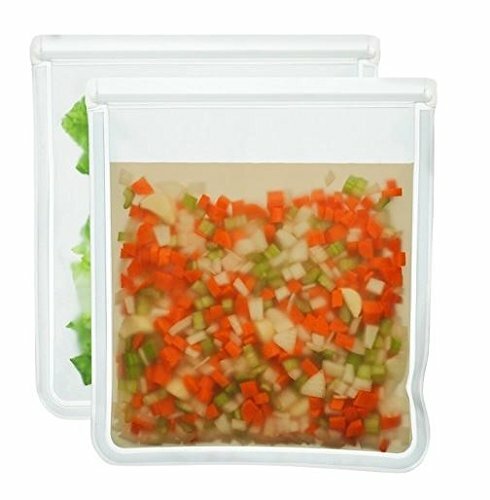 They are great for snack or lunch time to store sandwiches, fruit and veggies, crackers, cheese and more. 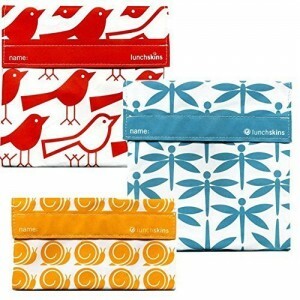 LunchSkins – These reusable, colorful cloth pouches are made from a quick drying fabric that is coated with a food-safe polyurethane liner. They have been certified as lead, Bisphenol-A (BPA) and phthalate-free. So many darling patterns and you can pop them in the dishwasher. We have several of these we use regularly. BlueAvocado Re-Zip Reusable Bags – I love these utilitarian bags from Blue Avocado because they resemble simple plastic bags, without the plastic. They come in multiples sizes: snack, sandwich and one gallon. 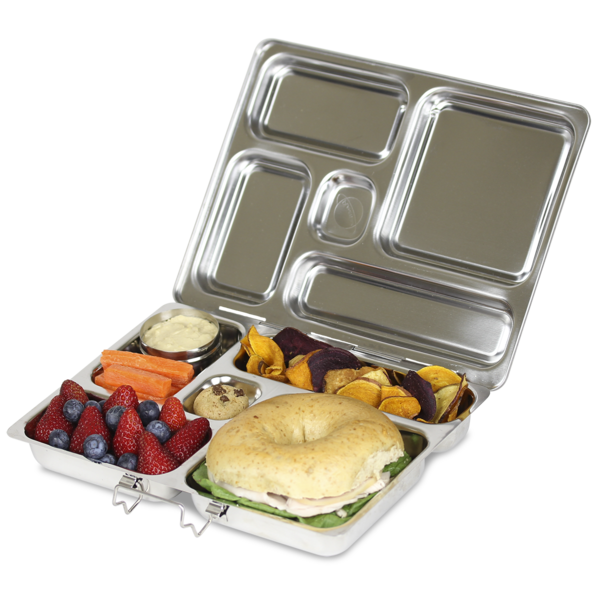 We have the 5-piece kit which is perfect for lunches and several one gallon bags for storing leftovers. 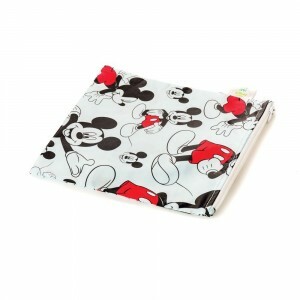 They are particularly good for teens and adults that don’t want a cutesy print. Made of FDA-grade PEVA material, PVC, BPA and Lead free. Kids Konserve – We love the Kids Konserve Food Kozy for sandwiches and other moisture rich foods. 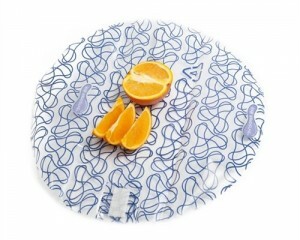 Their reusable kozies are made with recycled, FDA approved, non-toxic, non-leaching, recyclable PE plastic. Free of BPA, phthalates, PVC and lead. 13″ round. They are easy to hand wash and air dry. 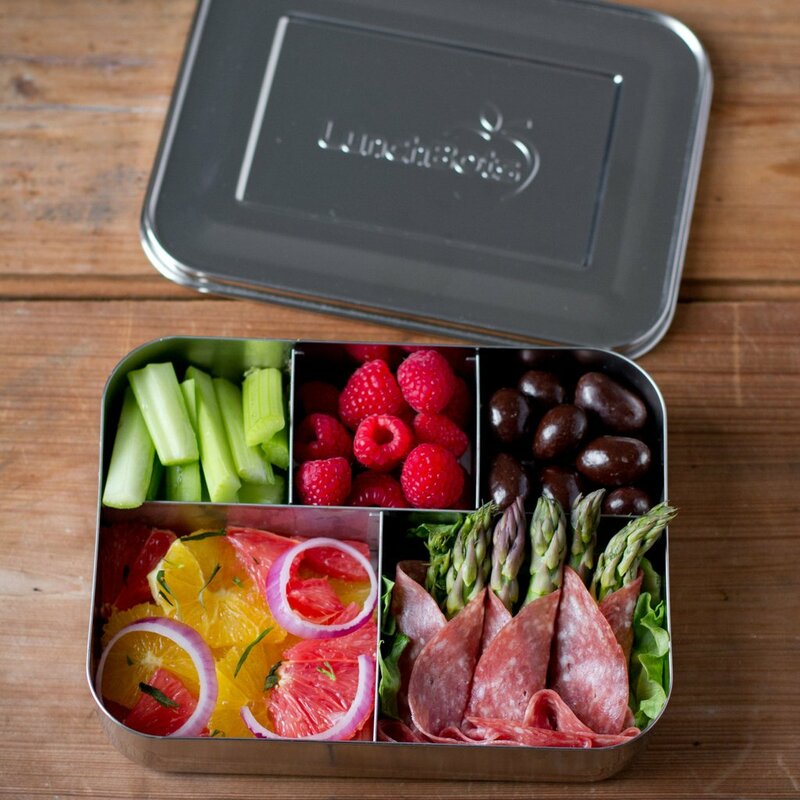 Stainless Steel Bento Boxes – These are the best thing I’ve ever purchased to change our use of plastic baggies in our house and they revolutionized how we make lunches. We have the LunchBots brand (the LunchBots Cinqo specifically) but many friends love PlanetBox. 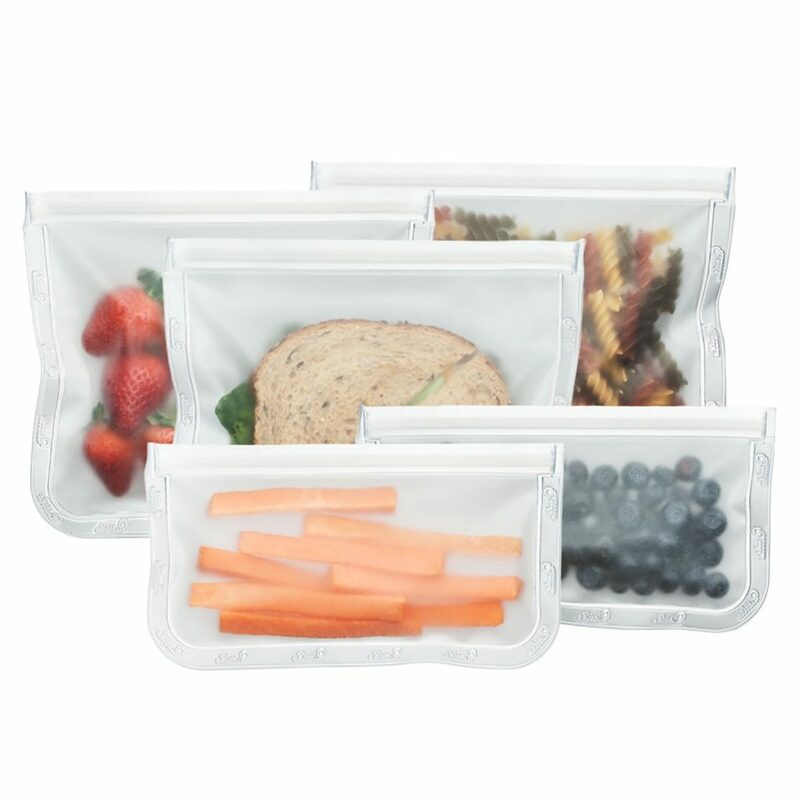 They are a bit of an investment ($39+) but they have saved us from using hundreds of plastic baggies or plastic containers and the kid’s lunches have more variety and healthy choices than they did before. Highly recommended. ItzyRitzy Reusable Snack and Everything Bag – What I like best about the ItzyRitzy is that is has a zipper, whereas many of the other reusable bags have velcro. It makes using them for more secure items (keys, cell phone, money, etc) a real possibility. 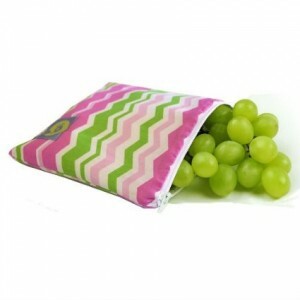 FDA approved food safe, BPA free, lead free, phthlalate PVC free with a cotton exterior. Bumkins – My favorite thing about Bumkins is their easy wipe, waterproof fabric. They also make my favorite bibs. The reusable bags have a zipper and are very reasonably priced (less than $5 apiece), not to mention they are well loved by reviewers. The designs are much more juvenile with Disney and Dr. Seuss, monsters and the like. PVC, BPA, phthalate, vinyl and lead free. Easy to throw in the washing machine and then air dry.